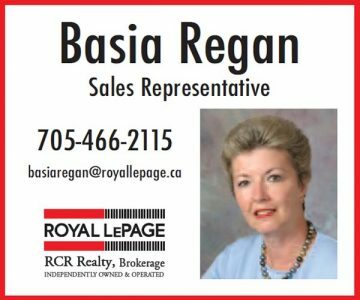 Advertising or Editorial: What Do Readers Notice? Ads about local products and services work hand-in-hand with editorial to paint a full picture of life in the hills. We put a lot of effort into the stories and photos that appear in the magazine, but comments like that are music to our ears. We know that ads about local products and services work hand-in-hand with editorial to paint a full picture of life in the hills – and together they keep our readers coming back for more. In fact, research shows that ads in a favourite magazine* command the same attention from readers as editorial content. 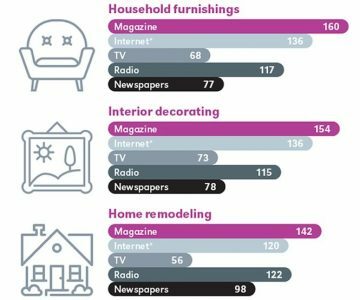 In a Magonomics study, respondents on average were able to recall 54% of magazine advertisements in any issue, the exact same level as editorial. If you haven’t already booked your ad in the next issue of In The Hills, it’s time to get noticed. 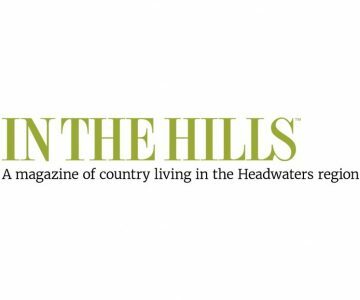 * A 2013 reader survey by a professional research company, comparing six local magazines, confirmed In The Hills is the best read, best liked and longest kept magazine in the Headwaters region.